At times, the gorgeous scenery we take in while driving near Denver can make it difficult to keep our eyes on the road. 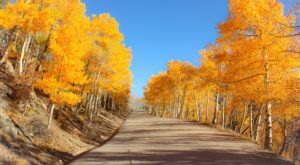 As we journey along on short Colorado road trips, we have the pleasure of gazing at majestic snow-capped mountains in the winter, breath-taking golden leaves in the fall, and lush green landscapes speckled with wildflowers in spring and summer. 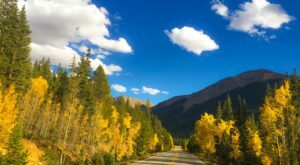 If you’re in search of a road near Denver that will lead to picture-perfect Colorado scenery, grab your camera and travel these 7 roads that promise awe-inspiring destinations. 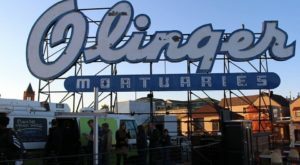 Enjoy "Forty Miles of Western Adventure" as you retrace the journey that automobiles took in the 1920's to explore the foothills and make their way to the mountains. 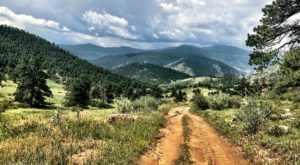 Expect sharp curves, winding roads, and spectacular views along this loop that begins just west of Denver in Golden. 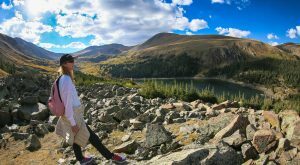 Rocky Mountain National Park's "Highway to the Sky," reaches 12,000 feet in elevation and offers sweeping views and wildlife sightings all from the comfort of your car. 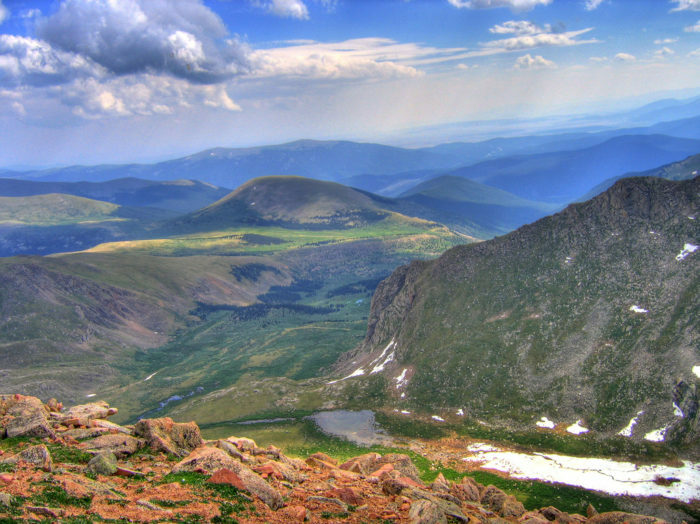 Trail Ridge Road takes travelers 48 miles between the east side of Estes Park and the west side of Grand Lake. This high alpine road is only open to vehicles from Memorial Day through mid-October. 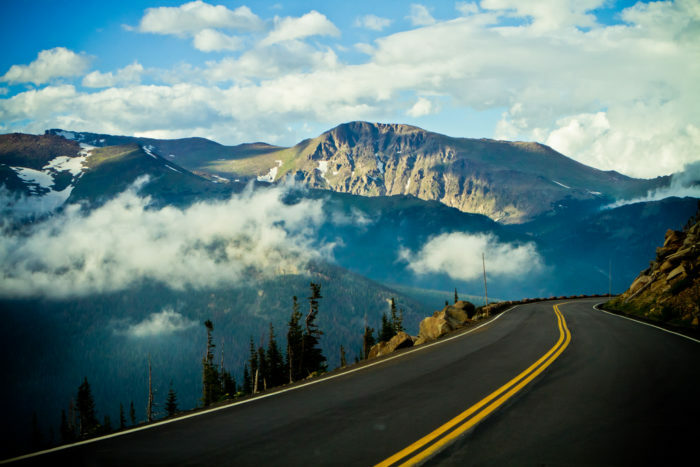 The Highest Paved Road in North America begins in Idaho Springs and ends on the peak of Mount Evans at 14,260 feet above sea level. There are a number of lookout points along the way where you can admire the gorgeous Rockies, alpine lakes, and also mountain goats and bighorn sheep grazing roadside. 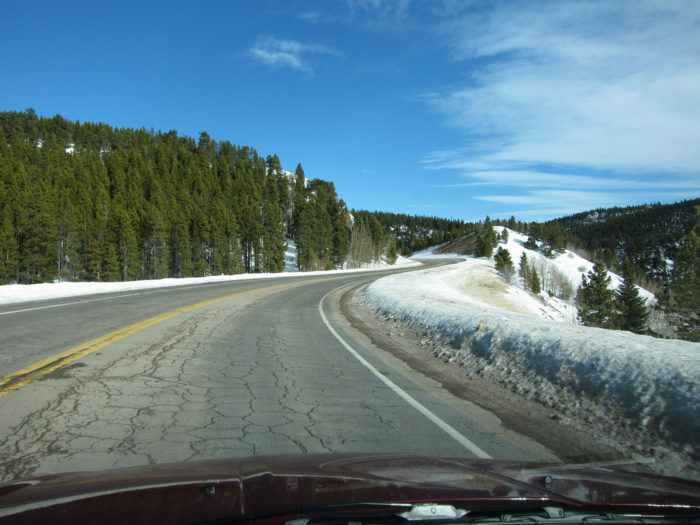 Mount Evans Scenic Byway is generally open to motorists from Memorial Day through Labor Day. 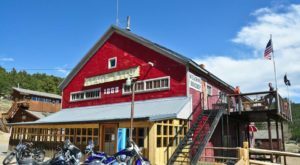 This stunning 22-mile drive through Colorado's central Rockies connects the historic village of Como to the thriving resort town of Breckenridge. 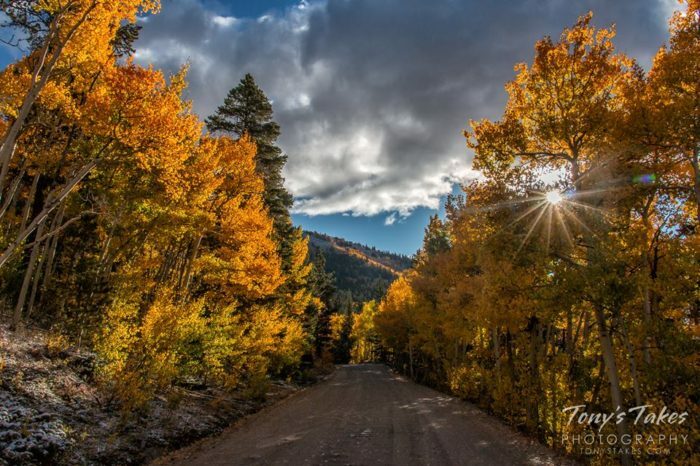 Boreas Pass is gorgeous in the summer and is known as a spectacular drive to view fall foliage during the change of seasons. The unpaved section of Boreas Pass is generally closed to vehicles from December to early June. 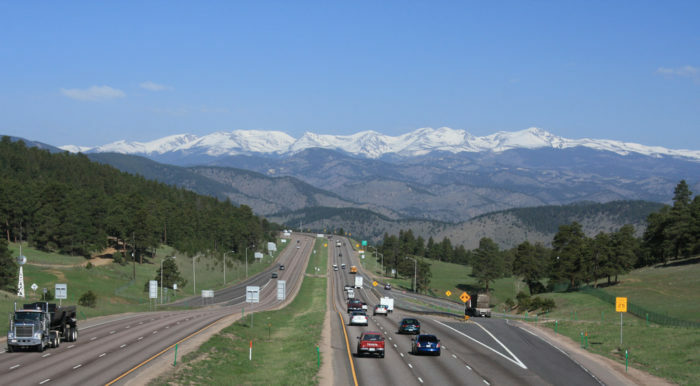 Prepare yourself for unmatched views of the front range along this 55 mile long drive that takes you from Estes Park to I-70 near Golden. 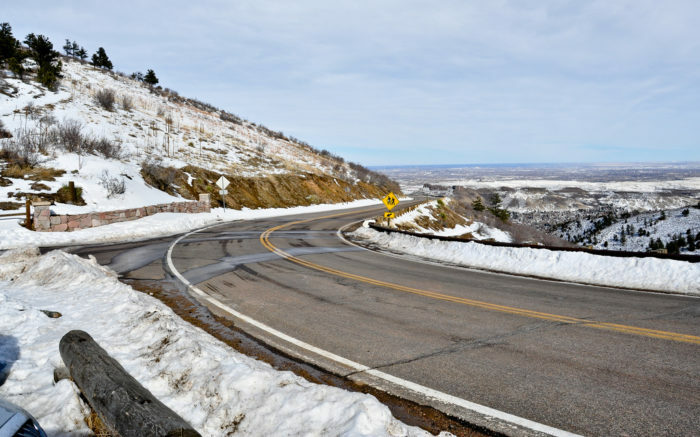 Peak to Peak Highway will not disappoint as you take in historic sites, quaint towns, and grand mountain views along the way. 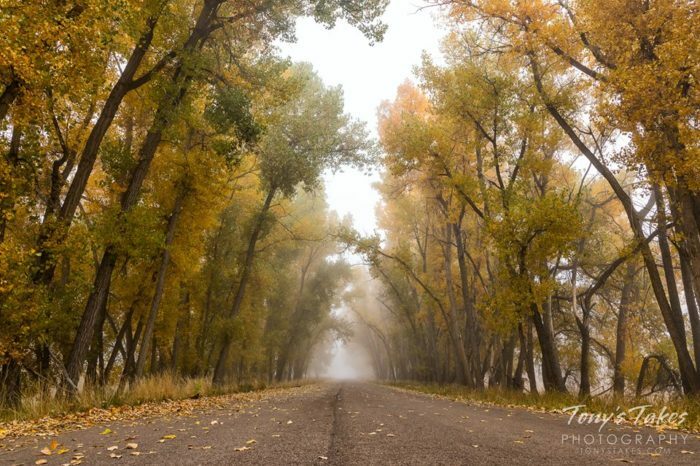 Explore one of the largest urban refuges in the country, by taking the 11 mile wildlife drive where you will have the opportunity to take a closer look at resident wildlife including bison, deer, hawks, coyotes, waterfowl, birds, and more. 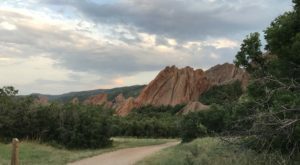 If you've ever traveled west on I-70 from Denver, you know this exact spot where you come over a hill and take in this breath-taking panoramic view. What is your favorite road to drive to take in spectacular views? Please share in the comments section below. 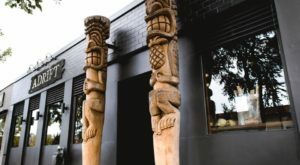 You can also view great panoramas while you’re dining on delicious food in the Mile High City. Check out These 15 Restaurants In Denver That Have Jaw-Dropping Views While You Eat.